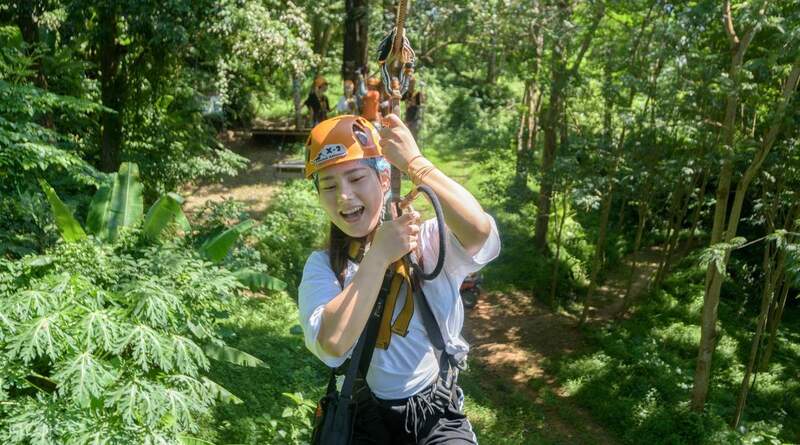 Unleash your inner adrenaline junkie and embark on a thrilling ziplining experience at Skyline Adventure Phuket! 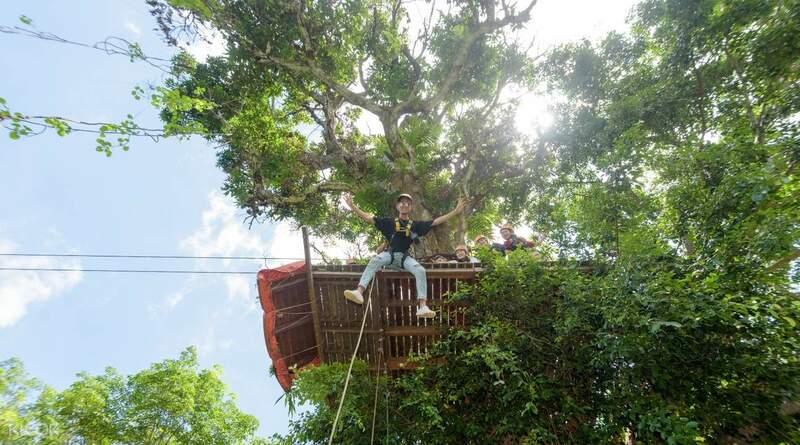 Take on 10 or 18 ziplines and a wide array of exciting activities such as net or tree climbing, crossing cable bridges at varying heights, and many more heart thumping activities. 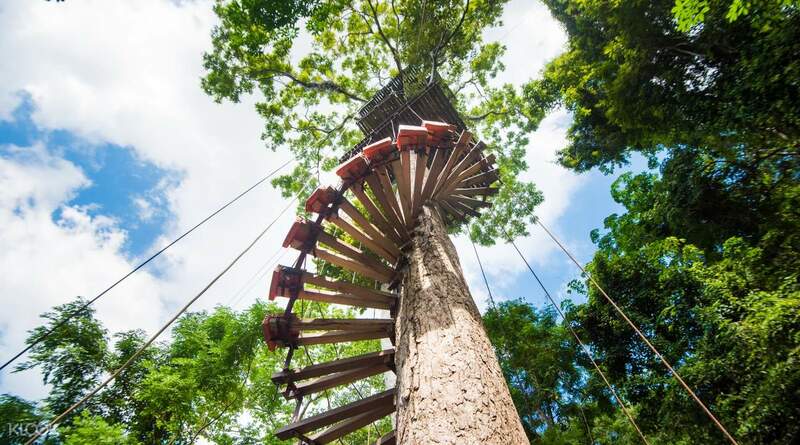 Prepare to erase your fear of heights and glide through the air in rapid speeds. 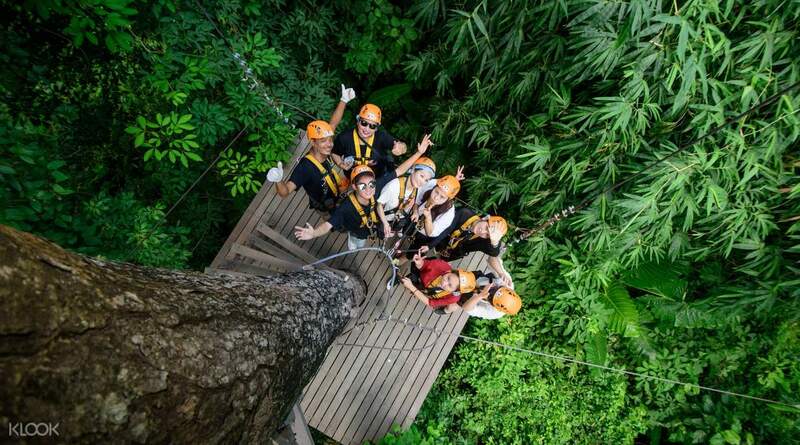 Get to witness breathtaking panoramic view of Phuket on the Treetop Experience and see the vibrant sceneries of the lush rainforest. 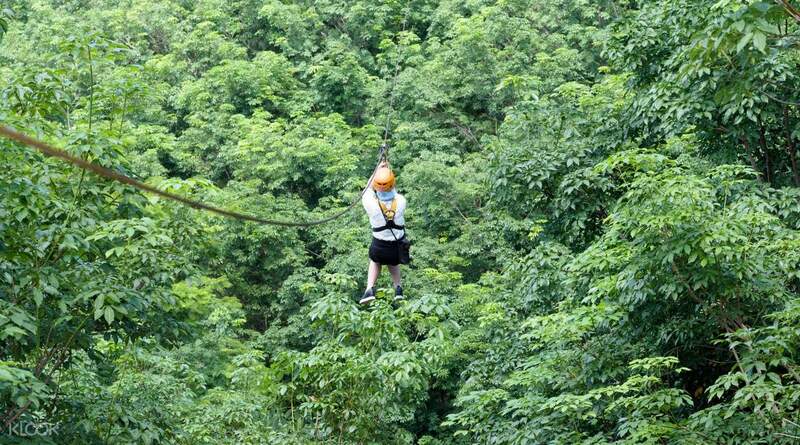 Choose from 2 electrifying packages that would suit your adrenaline needs with round trip transfers available in selected hotels in Phuket. It was amazing. Guides were able to converse in English and proper briefing was given. Guides were attentive and take care of participants’ safety. It was amazing. Guides were able to converse in English and proper briefing was given. Guides were attentive and take care of participants’ safety.